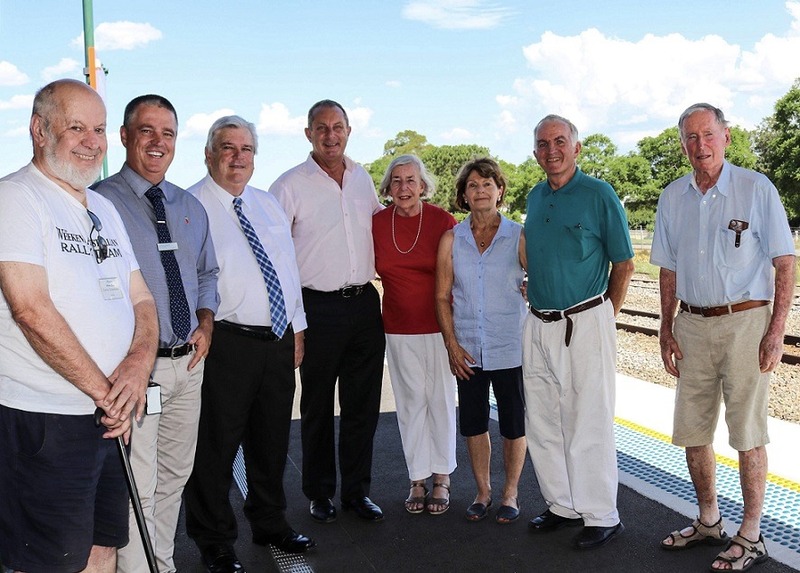 NSW Nationals Member for Upper Hunter Michael Johnsen has secured up to three additional return train services from Singleton to Newcastle. Mr Johnsen said this matter had been subject of consideration and discussion with the community for some time, and thanks to hard work it was now becoming a reality. “As the local Member of Parliament my job was to listen to our Singleton community and represent their needs to the Minister of Transport and the Government,” Mr Johnsen said. The Nationals in Government have had very productive talks with Singleton Council and the Two More Trains for Singleton group. These relationships are a fantastic example of what can happen when everyone works together to get a positive outcome. At present there are four weekday return services from Singleton to Newcastle Interchange, and two weekend services. Transport for NSW is looking at options that will bridge the current interval in daytime journeys through additional services. Mr Johnsen revealed options under consideration will bring more travel opportunities during the middle of the day and later in the evening. Transport for NSW is also looking at ways to improve weekend services to better align with customer needs. Planning work for the new passenger services is underway with the Australian Government’s Australian Rail Track Corporation to ensure these services can be provided without disrupting important freight and coal supply-chain movements in the Hunter Valley. Services will commence early next year.